MathFinance hosts the annual Conference in Frankfurt which is tailored to the European finance community. Providing cutting-edge research and brand new practical applications, the conference is intended for practitioners in the areas of trading, quantitative or derivative research, risk and asset management, insurance as well as for academics studying or researching in the field of financial mathematics. As always, we expect around 100 delegates both from the academia and the industry. This ensures a unique networking opportunity which should not be missed. A blend of world renowned speakers ensure that a variety of topics and issues of immediate importance are covered. This event is a must for everyone in the quantitative financial industry. The next MathFinance Conference will take place on April 08 – 09, 2019 in Frankfurt. MathFinance is a very strong group of people prepared in numerous quantitative finance topics. 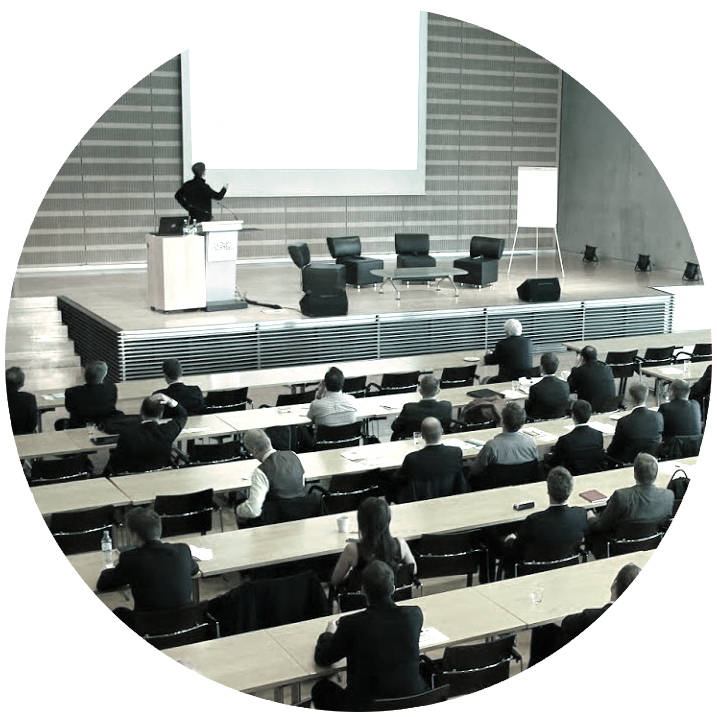 Their annual conference in Frankfurt represents a bridge between academics and industries. During this event it is possible to build a network of contacts with professionals (Quants) and professors of prestigious Universities of the world, with whom to discuss concrete applications of new quantitative methods and trading strategies. It is certainly an annual event not to be missed.